What can we do to minimize its impact in case of cell reselections? Does it make sense to allocate private IP-addresses to our mobile subscribers? What are the implications of using Network Address Translation? What is the difference between the GPRS application protocols PPP and IP? How can we implement a virtual dial-up service to an external ISP over our network? What is required to establish VPN access for our volume customers? How does IPsec operate? How can we implement it in our network? What options are there for authenticating a user? What differences are there between PAP/CHAP and RADIUS? How can we measure and improve the performance of our GPRS-network? Everybody who needs to optimize GPRS networks. 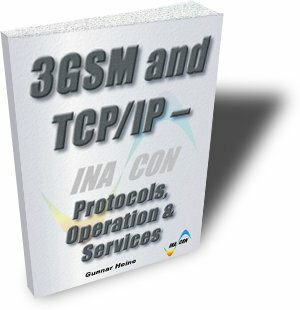 Everybody who needs to understand the implications of merging IP and 3GSM.